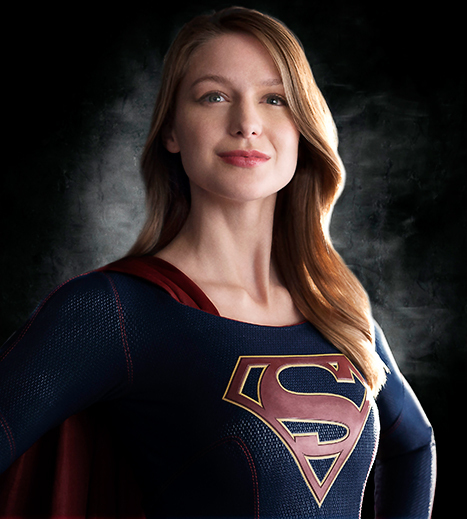 So the trailer for the upcoming CBS network television show adaptation of Supergirl, which is somewhat underwhelming. This does look slightly better than most of DC’s most recent flair, but still makes the key mistakes. It is on a network, it takes campy over quality, it makes a female character stereotyped as shallow, and it misses an opportunity to make a DC series in the movie-universe continuity like Marvel Studios has done with Daredevil and Agents of SHIELD. This show may have some staying power, but in comparison to what Marvel is doing it is still a huge step backwards. The effects and performances will stand out with a kind of reliability, but we want to see more from DC’s line of mythological superheros. Interested in reading some Supergirl before the series comes out? Try the Jeph Loeb run, which is a solid Supergirl introduction.